Cloud based software is very useful for a variety of reasons, but what truly puts it in a class of its own is its ability to integrate with other cloud based software applications. In the old days, software developers had to create the complete package. For example, legacy golf management software providers had to produce not only a functioning tee sheet software system, but also POS, marketing, revenue management, customer loyalty and CRM components. This resulted in expensive golf POS software that only provided limited updates, half-baked features, and no ability to add integrations. 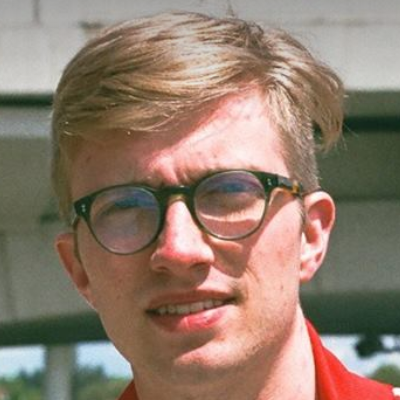 With cloud computing, developers could focus on what they were best at. It created an eco system where software providers could build their own best-of-breed technology while adding complementary integrations from other best-of-breed developers. The best-of-breed philosophy has finally come to the golf industry. Cloud based golf management software gives golf course managers the opportunity to access a plethora of incredibly powerful best-of-breed software that doesn't require a long-term contract, will never be out of date, and is supported by specialized development and customer success teams. When your tee sheet can integrate with the best software on the market, golf course managers get access to specialized, industry leading software. For example, Chronogolf integrates with Lightspeed POS which was named by Apple as its number one POS system. 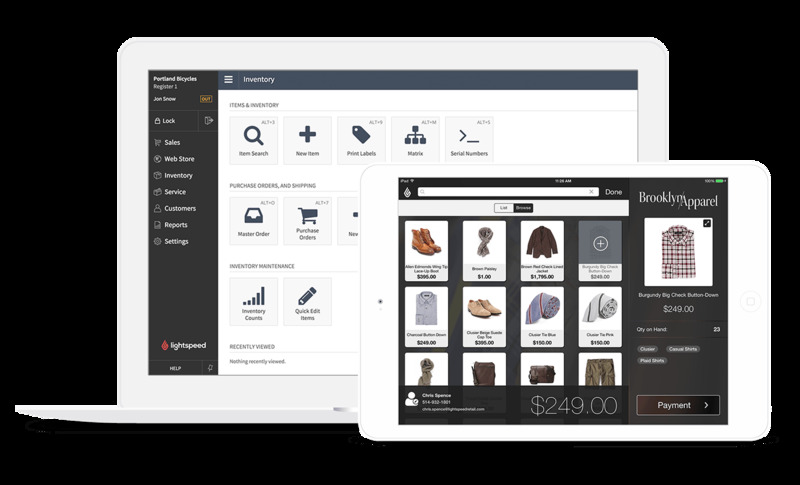 By integrating with a sophisticated POS like Lightspeed, golf operators get access to inventory tracking, reporting, and staff management that was once only available to big box retailers. The same goes for integration with accounting and revenue management software. 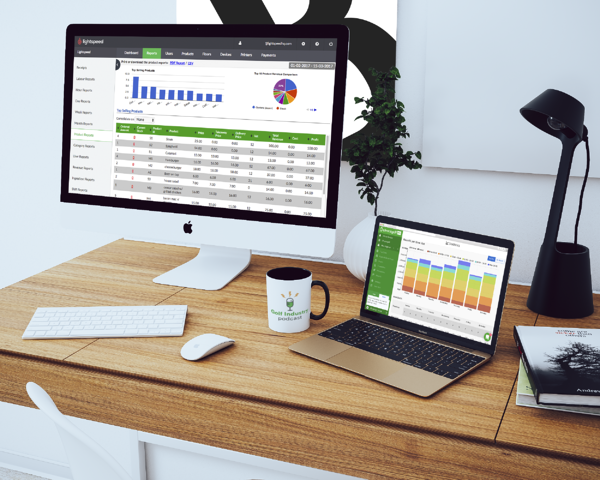 Cloud based golf management software makes it possible to connect your tee sheet, pro shop, and customer base into powerful software developed by the best companies. Lightspeed POS is the best system money can buy! Open API doesn't just connect your tee sheet with industry leading POS software, it connects you to a wide variety of marketing channels. 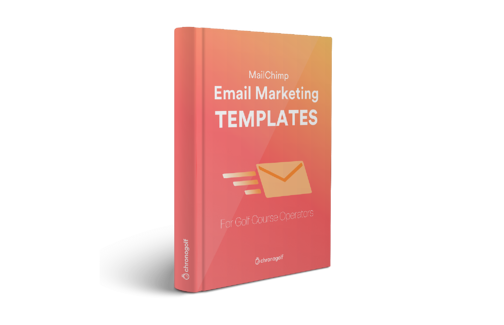 For example, our open API allows golf course managers to connect with Mailchimp email marketing software. This gold star marketing service provides robust tracking, beautiful custom email templates, and the ability to automatically update email lists with the data in your CRM in real time. For golf courses that haven't yet taken advantage of the mobile revolution, open API allows your tee sheet to plug in to a mobile app. Now you can use a mobile app to market your golf course with push notifications sent directly from the tee sheet. Give your online booking a boost by opening your tee sheet to mobile reservations. Save time and staffing costs by implementing curb-side check-in so golfers can check-in to their tee times from the parking lot! Even when it comes to promoting your golf course on social media, open API tee sheet platforms can help with delivering marketing communications. One way to spread your messages is to integrate your tee sheet with Facebook to promote discounts directly from your golf course's Facebook page. 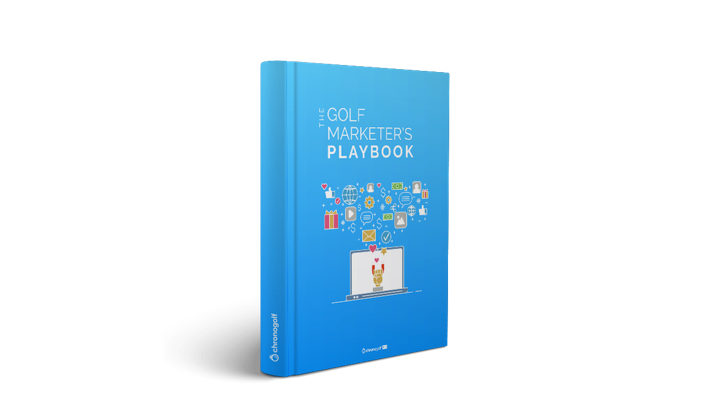 Up your golf marketing game now! When you use a tee sheet platform that connects you to a selection of distribution and integration partners, you gain the freedom to choose the right distribution partner for your business. 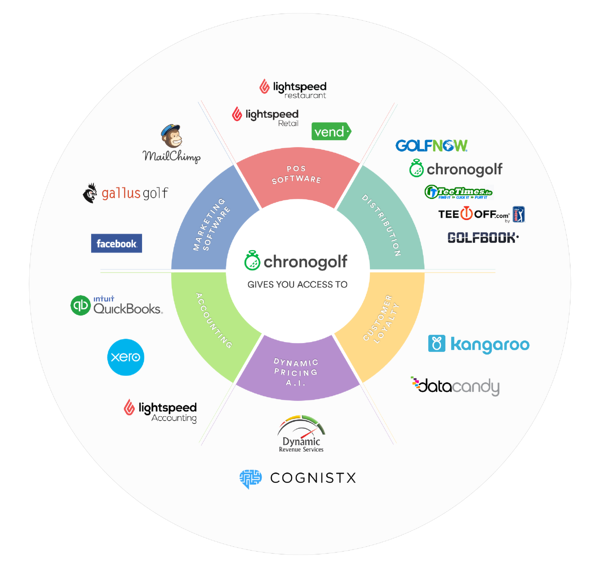 In the modern age of cloud computing, your golf management software no longer needs to force you into a relationship with a specific tee time distributor or software platform. Instead, cloud based software gives you the ability to sell, market, and distribute tee times through whatever medium works best for you. With best-of-breed cloud software, no part of your system acts independently. Data is shared seamlessly thoughout every aspect of your management system. Customer information like name, email, and phone can by taken from a POS transaction and funneled automatically into an email marketing list. Cloud POS software can be used to track customer tee time utlization and brand preferences to inform marketing activities. Tracking Pro Shop inventory data can streamline re-ordering while providing valuable information on margins and product category sales. Allowing data to seamlessly flow throughout every side of your operation allows you to personalize the customer experience, improve customer loyalty, and precisely target marketing activities. Plus your data is safely stored in the cloud meaning that there is absolutely no risk of losing valuable information. 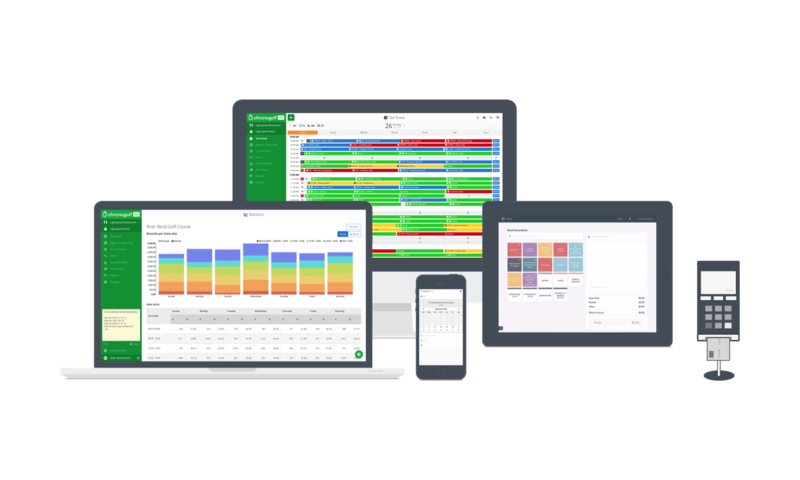 There are a lot of POS options on the market, but only Chronogolf opens the door to access powerful, modern cloud software solutions. 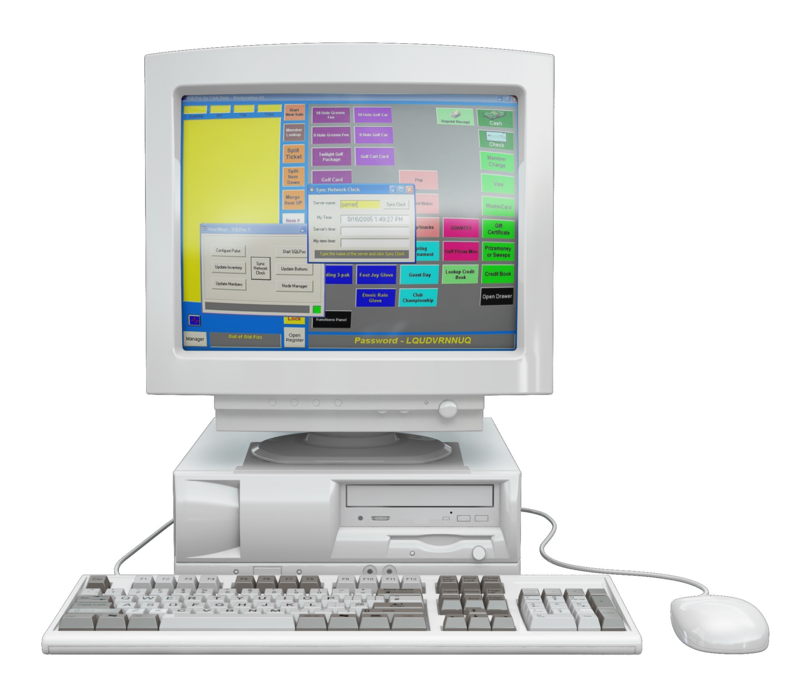 We provide integration with an wide range of high quality POS systems, marketing software, accounting platforms, and distribution channels. If you want to join the cloud revolution there's no better time than now. Want to see our software in action? Watch a short demo here!